My Rogue Perfumery samples came! YAY! Based on the reviews in the Sample Pass thread in the GFD forum, I knew the first one I'd be sampling: Champs Lunaires. I'll share more detailed thoughts in the Sample Pass thread, but I absolutely get the comparisons to both Fracas and Tubereuse Criminelle. Thankfully, if there's gardenia in Champs Lunaire, it's one that doesn't give me a screaming headache. This is a gorgeous BWF, with a camphorous opening that slowly fades into the florals. It's gorgeous, but it's a "dressier"/more formal-feeling fragrance to me than either Tubereuse Criminelle or Carnal Flower (my 2 favorite tuberose fragrances). 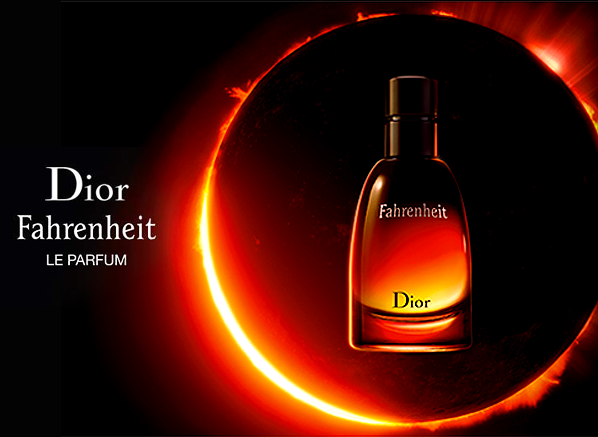 The high pitch that a few others have described is I think the thing that makes it feel like a "dressier" tuberose. CuddleCat, I hope all of you get to feeling better soon. Maybe you're just getting it out of the way early! ETA: the sandalwood and musk have kicked in, removed the high pitch, and warmed Champs Lunaires considerably. Crying for Notre Dame de Paris. What a cultural loss. 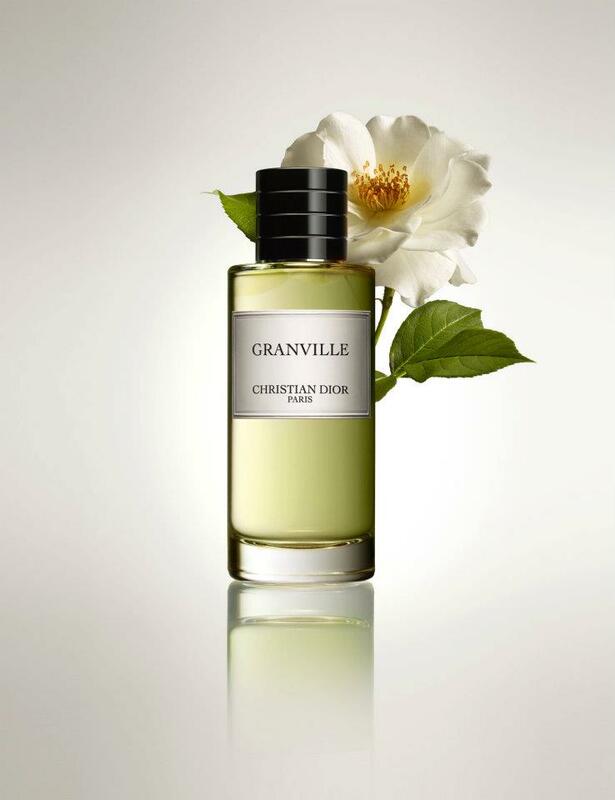 Fragonard Mon Immortelle (I find this name vaguely creepy or threatening) from a sample. This was fleeting, or at least I can't smell it anymore. Green floral at the top, nothing at the bottom I guess. I hope that the pride Cuddlecat are all better soon. Yuck. Get wells to the Cuddlecats! We ended up getting 8" of snow in the past 24 hours...Wearing my own Piña today to escape my reality. Yes, I'd like to escape my reality as well. I'd not had on the news but Catman just stopped by and commented he'd been watching Notre Dame. I thought he meant some kind of football. I didn't question him, though, because now there are two frogs in my pool and my closet shelf fell down again since I used an inadequate screw. I didn't mention any of that to him, either, thank goodness. Be a bit cold to worry about my closet shelf in the face of a blazing collapse of Notre Dame. The most important thing in my life is the acquisition of new Golding Ring spindles. Thank you very much, Pinot Grigio. I'm in Lily and Spice today and happy to be self indulgent. Dreadfully sad to see such an iconic place devastated. Thank goodness there have been no casualties. That's terrible, the fire at Notre Dame! Only found out about it by you guys - only now able to get on the PC for the first time today. Had a terrible storm last night. New leak in our roof, roof shingles laying everywhere and all over the yard from neighboring houses. Lost the use of the computer this morning. It is currently being repaired. I'm using our back-up PC. Had my husband, who has been awake for over 26 hours, hook up everything. My eye appointment today didn't go so well. My left eye has a pressure problem. I'm on drops, for a couple weeks before the exam can be finished. Everything happens at once. I felt terrible when I heard the news, such devastation! Thanks for the get well wishes, everyone! I've past them on to my family, too! My afternoon & evening scent was What I Did on My Holidays by 4160 Tuesdays for it's menthol content, smells very good & helps with the cold. Sorry to hear this, hope the roof & computer get repaired soon & that the eye drops start to work quickly in reducing the pressure! Thanks! So much stuff to deal with all at once is trying. I've learned that officially, a tornado touched down west of town, last night. I don't doubt it. The wind was so strong last night I could feel our house shake! I’m wearing Chanel No5 today ... in great company with the other Chanel wearers today. What a day! Monday = ugh ... ‘nuff said. 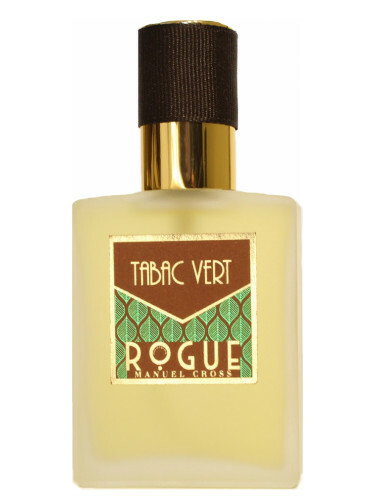 Went with Rouge Perfumery Tabac Vert this evening. (((HoP))) I'm glad you and husband are safe -- tornadoes are scary. I'm wearing Rogue Perfumery tonight, this time Mousse Illuminee. Gorgeous mossy green fragrance and my favorite of the 4 I've tried so far. This one is special. Thanks! One of the few things that scare me are tornadoes. I never want to experience one.